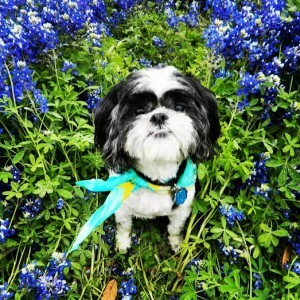 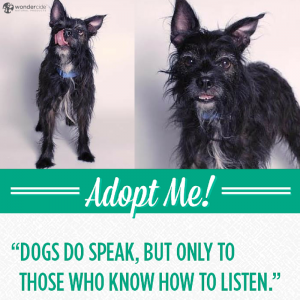 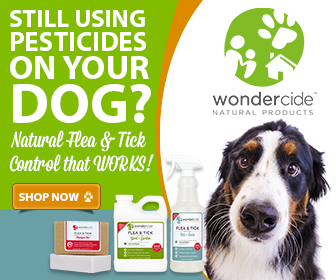 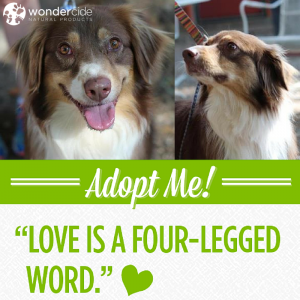 Adopt-A-Dog Month | Ninja | Austin Pets Alive! 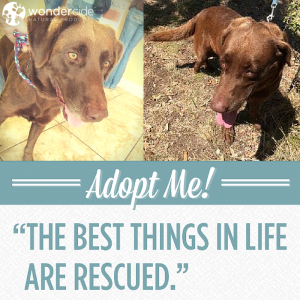 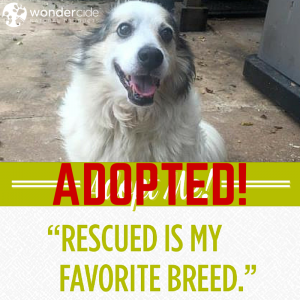 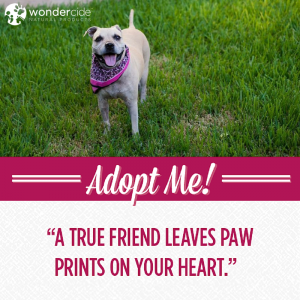 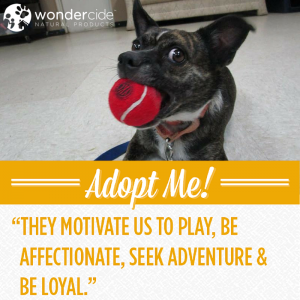 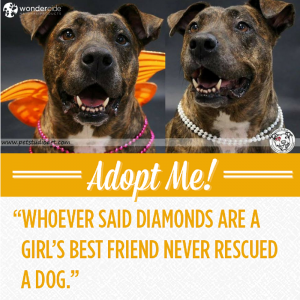 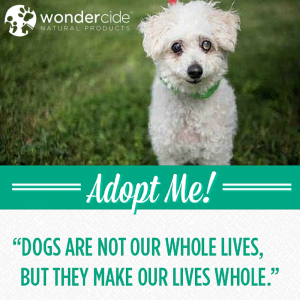 Adopt-A-Dog Month | Winnie | Austin Pets Alive! 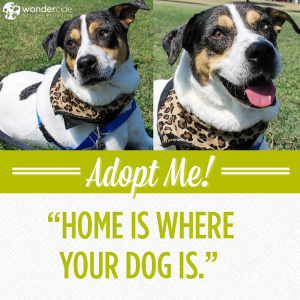 Adopt-A-Dog Month | Muzzy | Austin Pets Alive!